We are pleased to announce that Kerri Ford has joined C&W Services as Senior Vice President of Corporate Strategy and Development. Kerri will lead the development and execution of strategic growth initiates including the acquisition of companies and the establishment of partnerships and joint ventures. 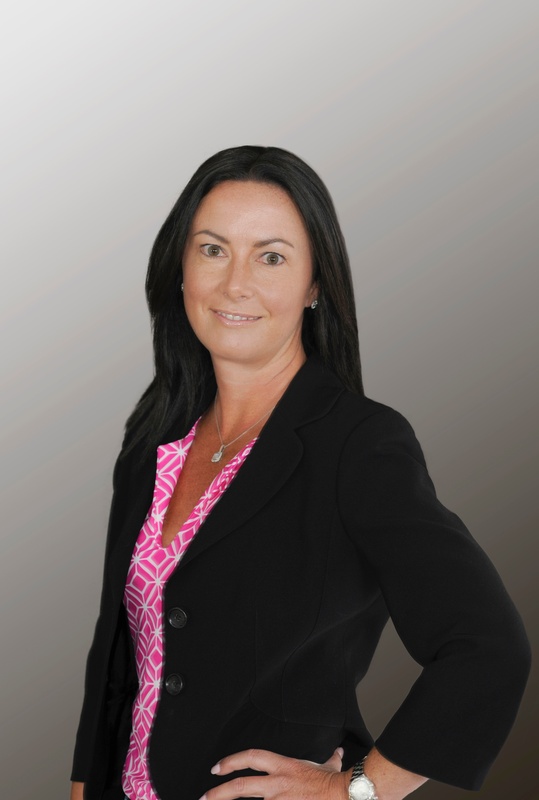 Kerri has over twenty years of experience in M&A, private equity, financial services, and business operations. Prior to joining C&W Services, she was a co-founder and partner of RunTide Capital, a private equity firm targeting investments in growth-stage business. She has also worked with Baker Capital investing in and growing digital communications, media, and technology companies, and prior to that was an investment banker at Goldman Sachs. Additionally, Kerri has held roles in corporate development, finance and operations as well as serving on multiple corporate boards of directors. Kerri received her MBA from The Wharton School at the University of Pennsylvania and her BS in Business from the University of New Hampshire. She is based in Boston, Massachusetts. We’re proud to have Kerri as part of our team!